La Barbería del Sur lead the second wave of New flamenco bands and picked up right where Pata Negra and Ketama left off, bleding flamenco with other latin styles and jazz. 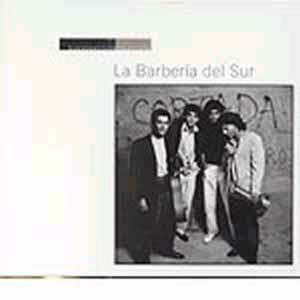 In many aspects there haven't been any other recordings better than the ones La Barbería made with Nuevos Medios. 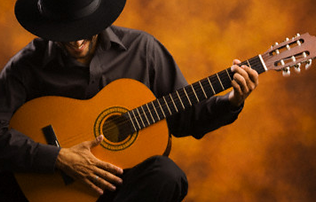 The member's deep flamenco roots and and their spontaneous sprinkles of jazz, latin and african rhythms yielded memorable tunes deserving of a close listen by anyone interested in modern jazz. This album comes along with tracks from their first four albums with Nuevos Medios given that it coincided with the band's tenth anniversary. The album was recorded with Miguel Bosé and was recorded live.